Music, philosophy, literature, technology and gastronomy all owe a debt of gratitude to German contributions from Charlemagne to the present day. 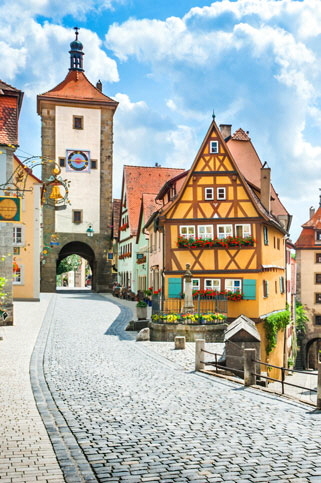 Quaint medieval villages and fairytale castles are interspersed with diverse cities home to local and vibrant cultures. With dozens of learning adventures to choose from in Germany, you can discover Berlin’s vibrant art scene, age-old Bavarian traditions, centuries of tumultuous history and much more.